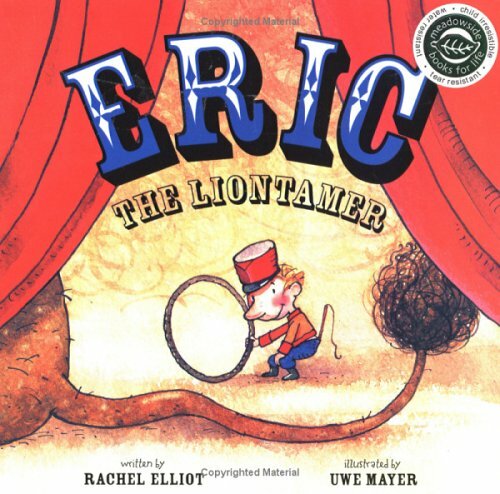 Eric is going to be a lion tamer. Snail is going to be an acrobat. Join the talented twosome and their fantastic friends on their special adventure.